Don't worry mom. I'll be careful. 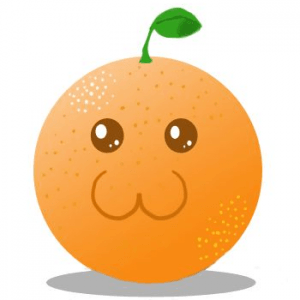 Orange has 30 more Likes in other languages. Show!